While known for many ideas and inventions, R. Buckminster “Bucky” Fuller is most widely revered for his geodesic dome constructions around the world. Fuller was more than an architect though, he was an inventor, theorist, author, and a member of Southern Illinois University faculty from 1960-1974. 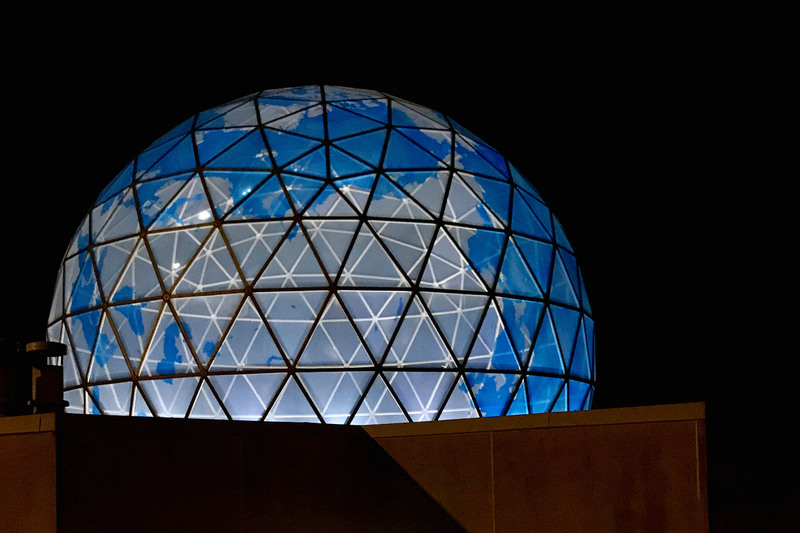 While at the SIU, Fuller designed a transparent replica of planet Earth for the Center for Spirituality and Sustainability in collaboration with his design partner, Shoji Sadao. The dome first opened in 1971, leaving an indelible mark on the region. On Friday, Nov. 9 the Center for Spirituality and Sustainability hosted an opening reception to celebrate the opening of the Fuller Dome Gallery located inside the dome. The opening was an especially unusual and intimate experience as Bucky’s daughter, Allegra Fuller Snyder, and his granddaughter, Alexandra May were in attendance. The event was filled with many speeches and I certainly learned a lot more about the dome and Fuller himself. First, the location of the dome marks a most special one, at the 90th Meridian (west). In the late forties, Fuller proposed a new type of map which he and his partner Sadao termed the “Dymaxion Map.” With the 90th Meridian as its center point, it would convert land and ocean into a 2-D map with minimal distortion. His desire? To create a more accurate picture of the world. In 1946, he received a patent in cartography for the Dymaxion Map. With 28 patents, let us remember Fuller as the inventor that he was. The gallery also featured an exhibition of Fuller’s art-print portfolio, Inventions: Twelve Around One, with the University Museum, the College of Arts and Sciences and the Meridian Society sponsoring the exhibit. 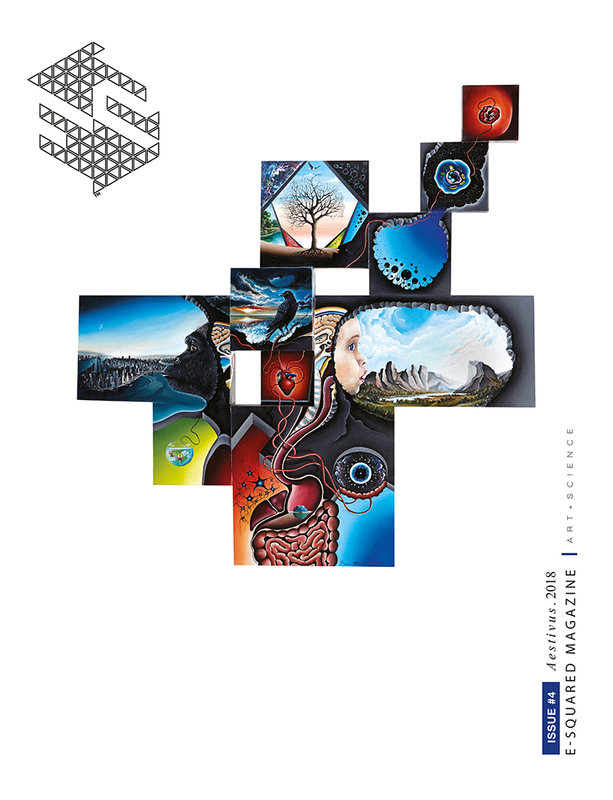 The print-portfolio featured 13 of his most significant inventions and was gifted to the center in 2017 by the Estate of Buckminster Fuller and was accessioned into the SIUE University Museum’s Permanent Collection in cooperation with the SIUE Foundation.